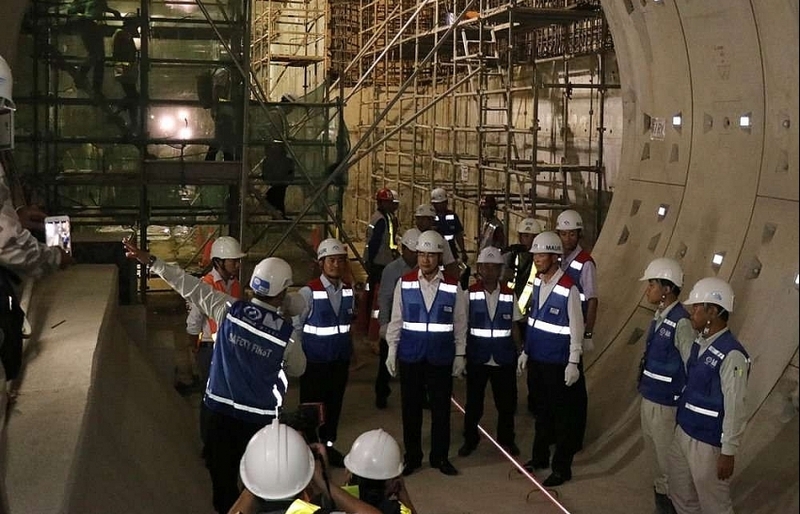 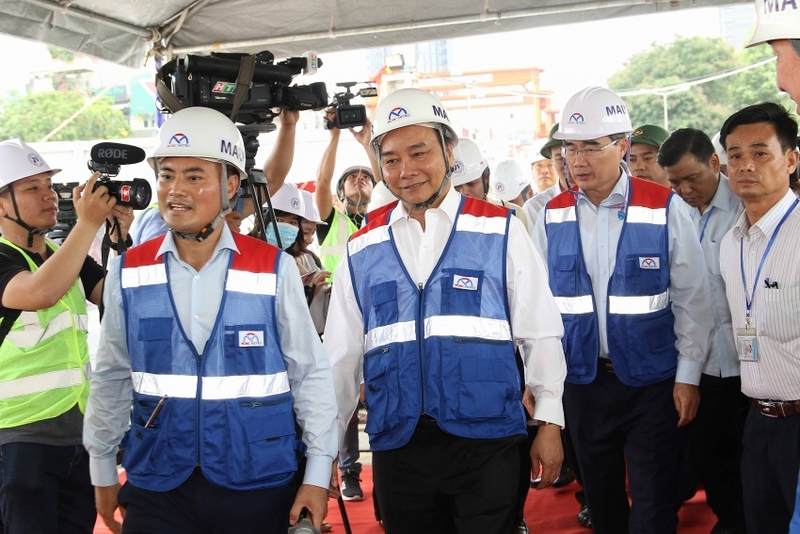 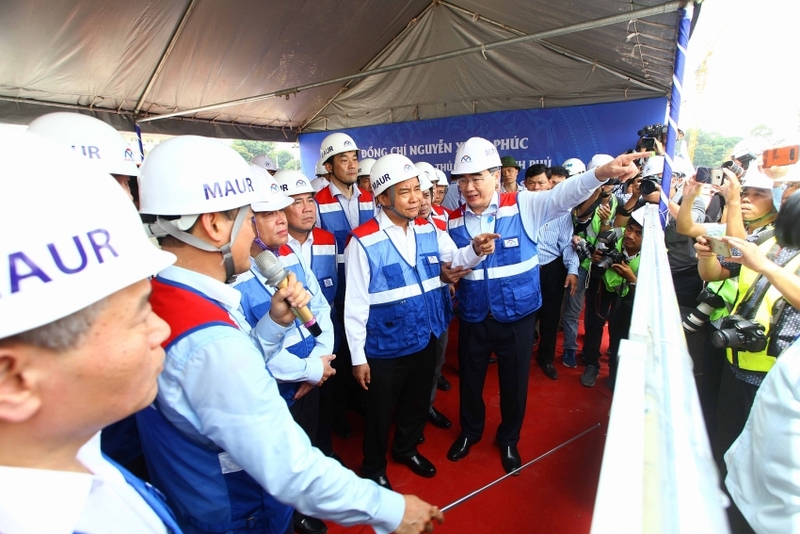 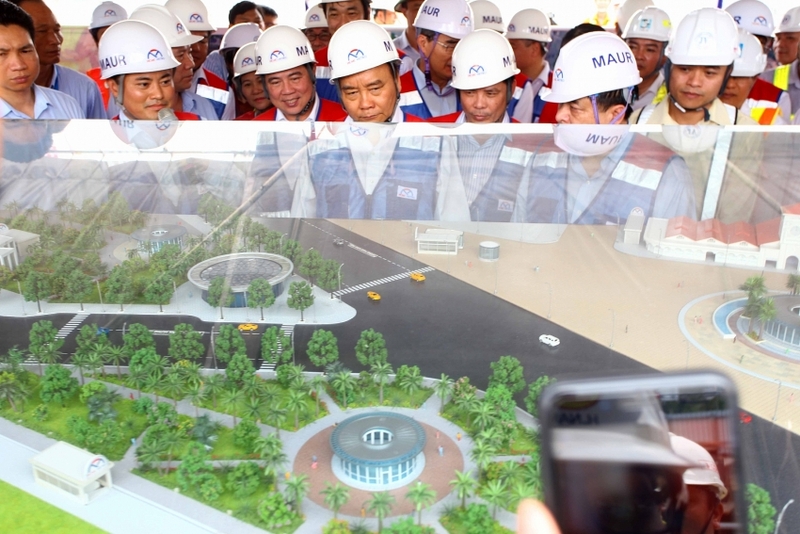 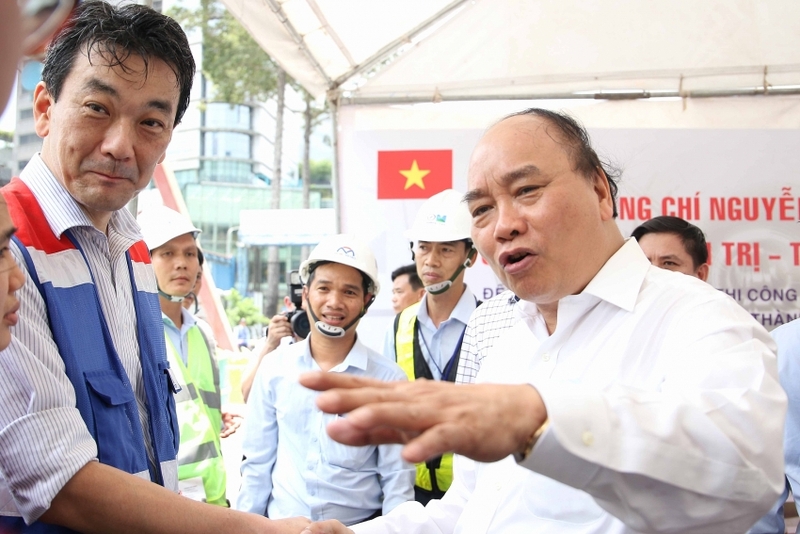 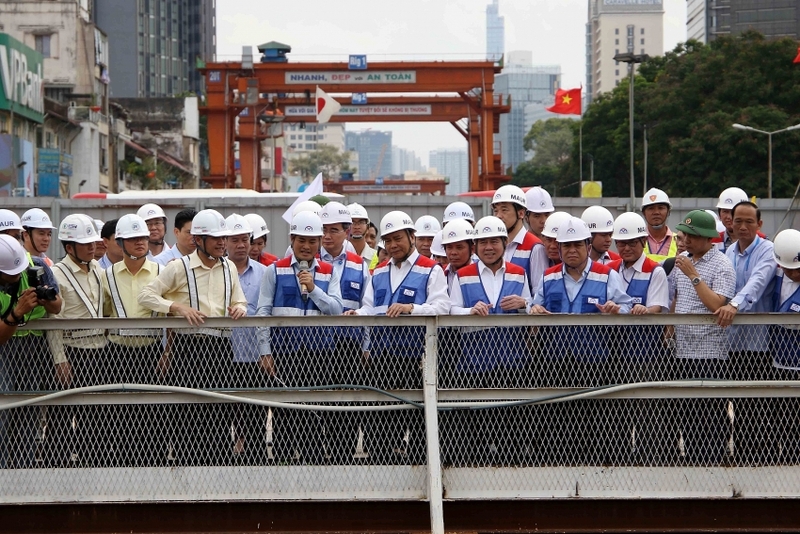 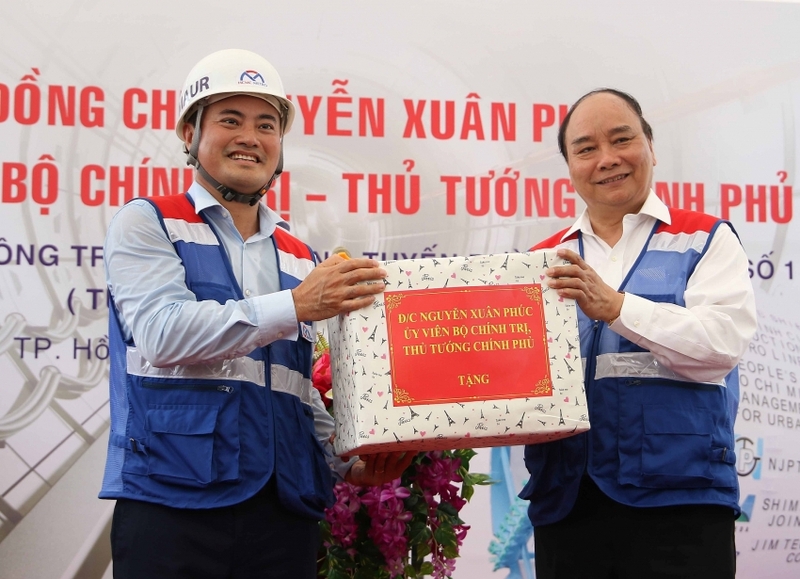 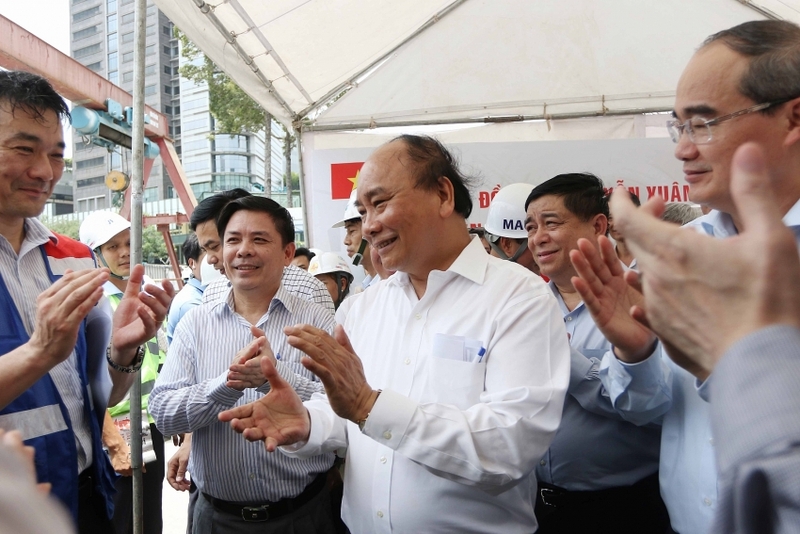 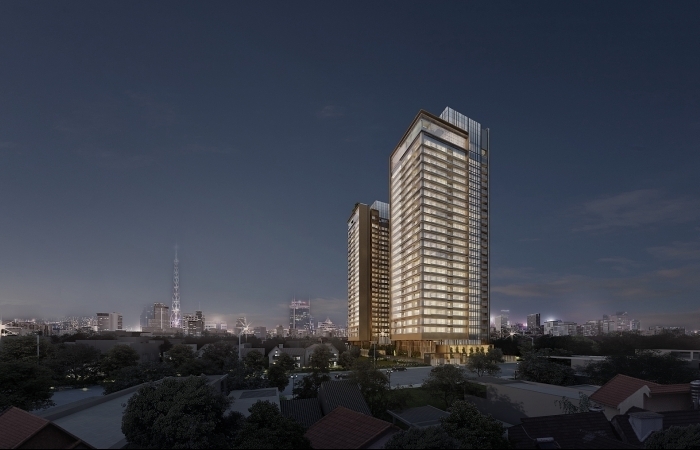 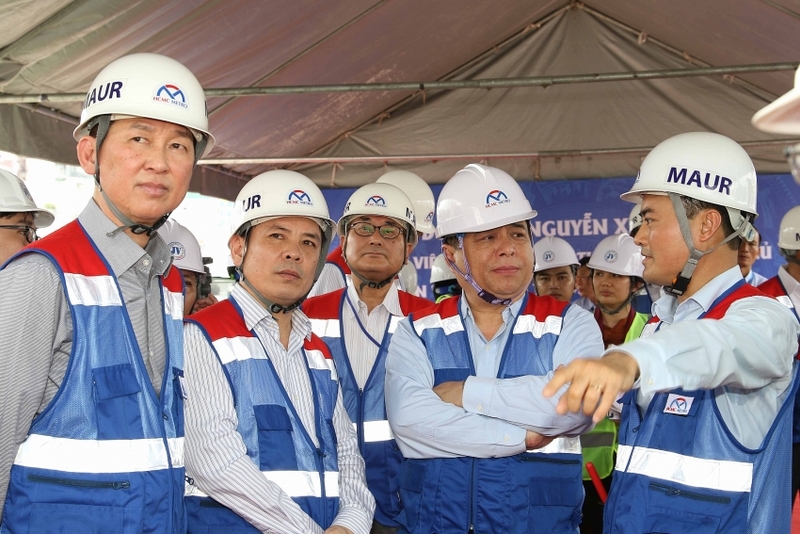 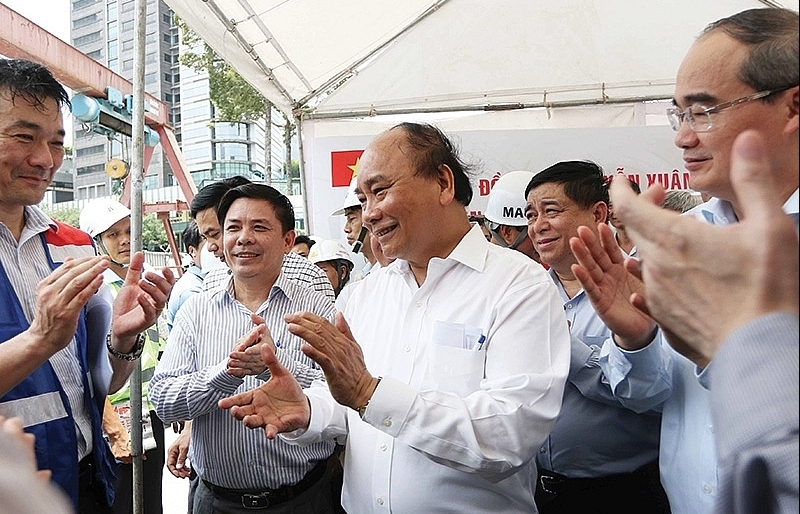 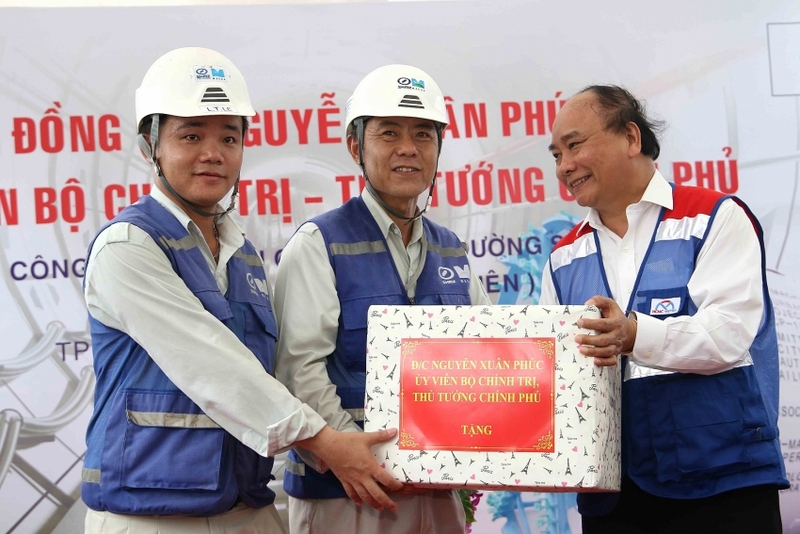 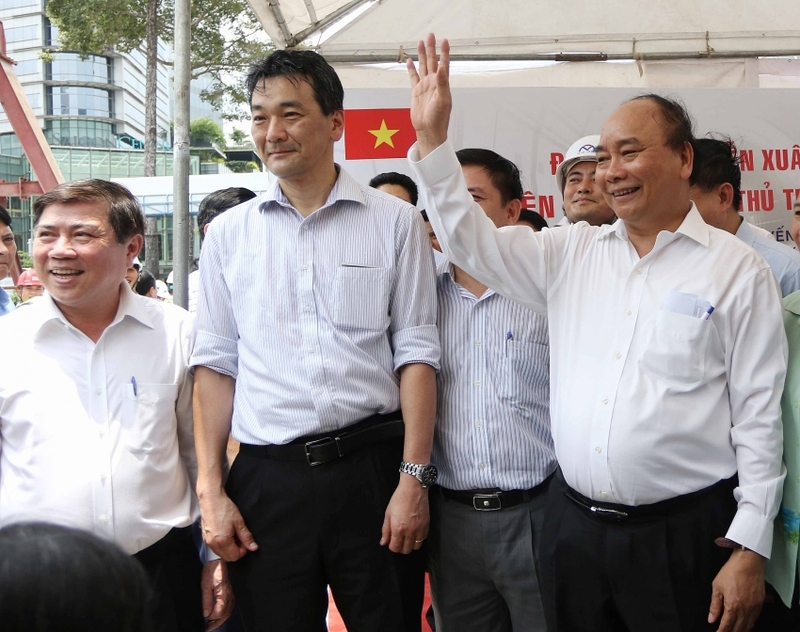 This morning, Prime Minister Nguyen Xuan Phuc paid a working visit to the construction site of Ben Thanh-Suoi Tien Metro Line No.1 in Ho Chi Minh City. 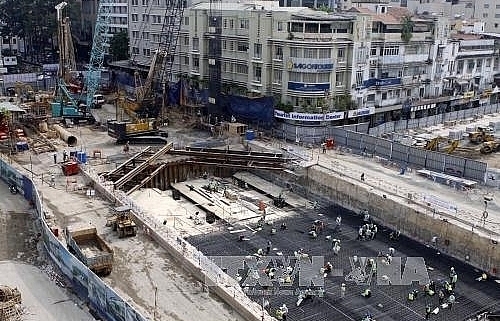 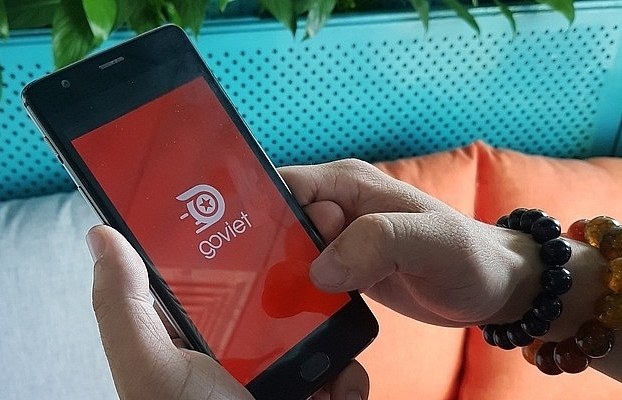 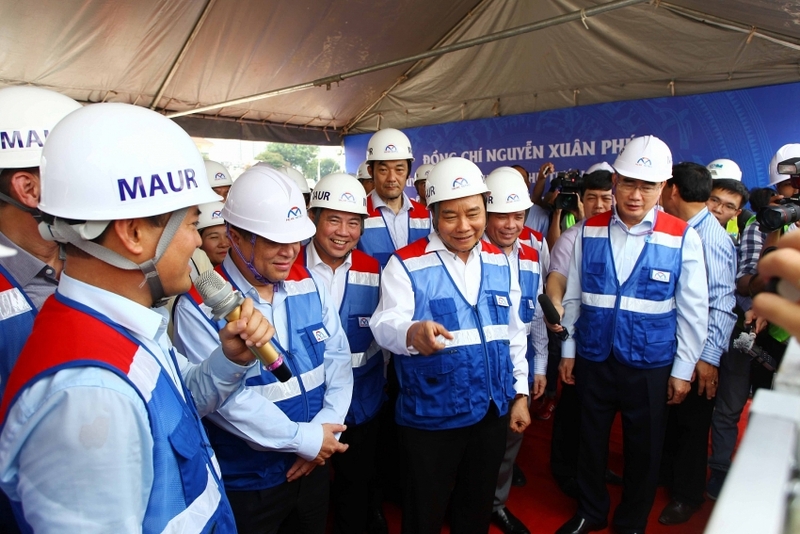 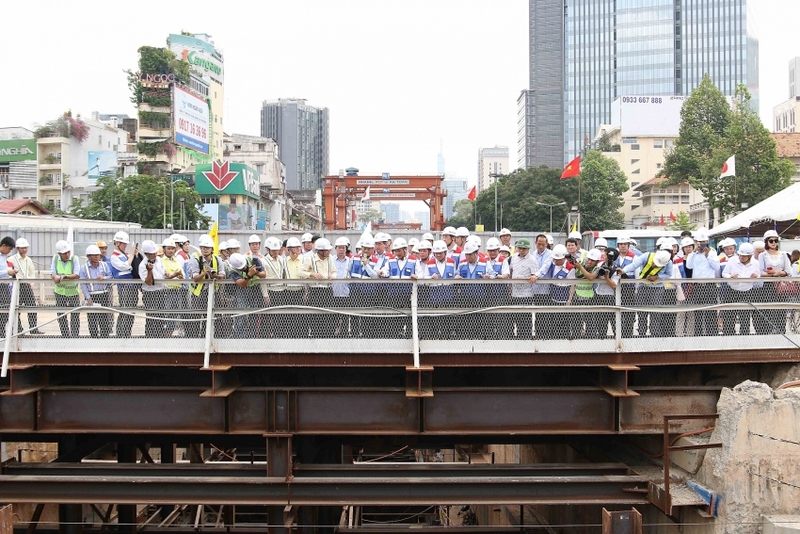 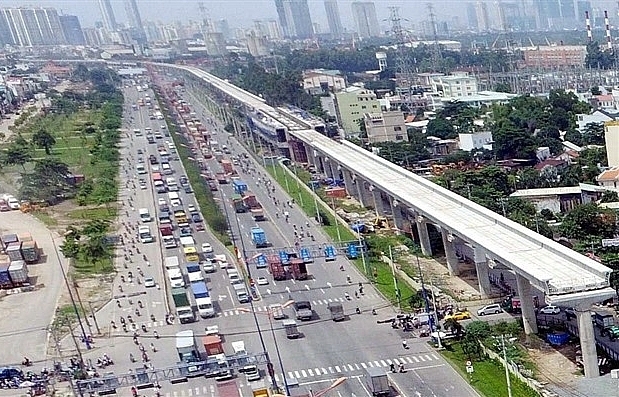 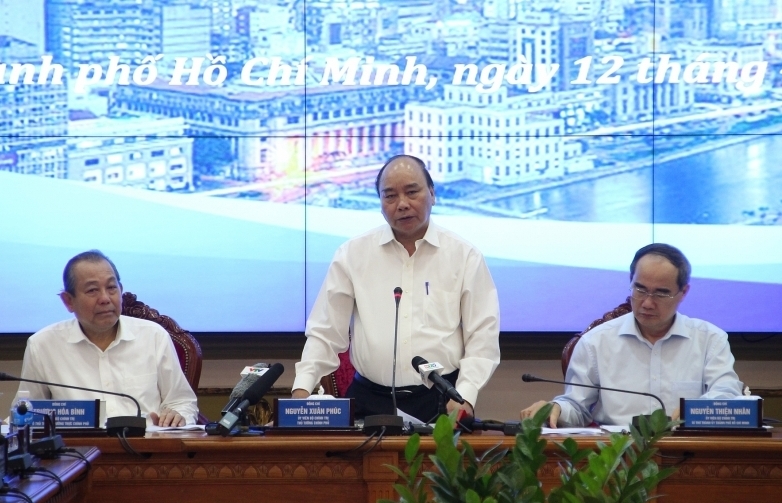 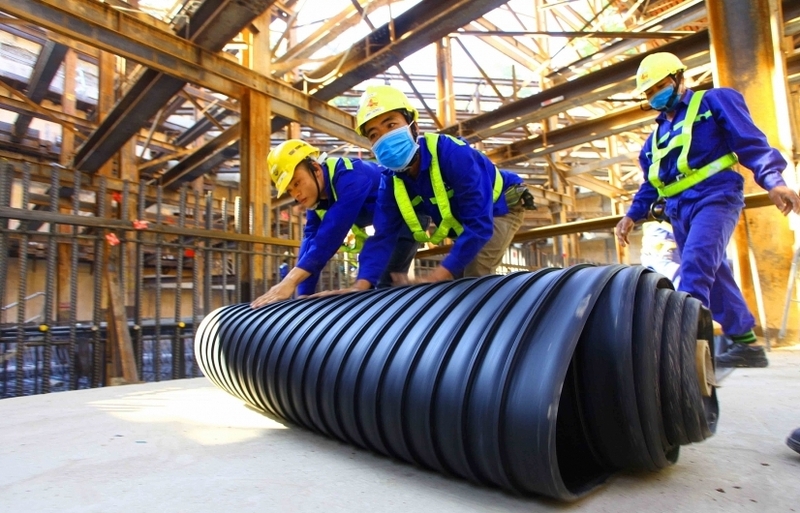 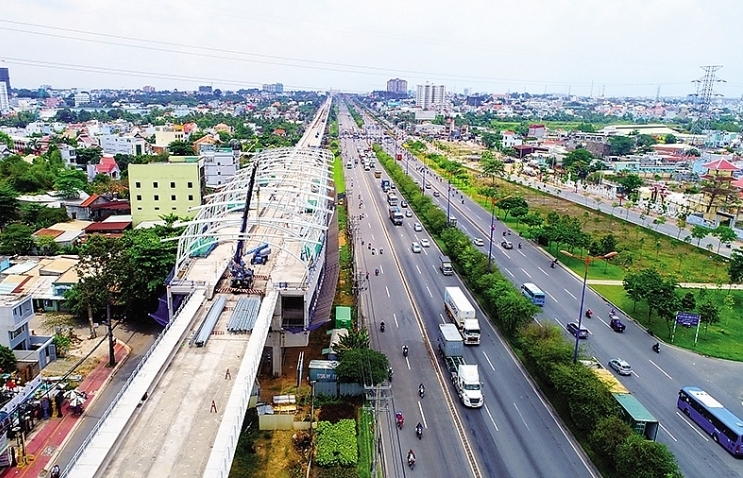 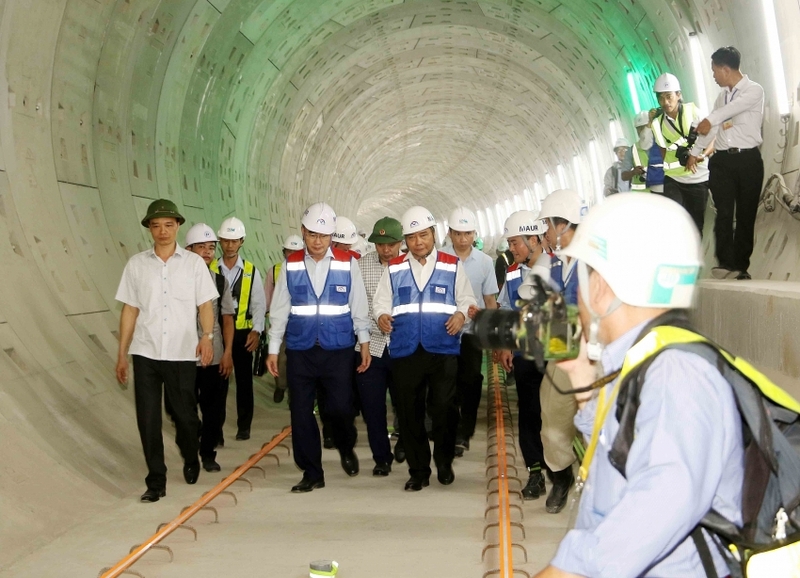 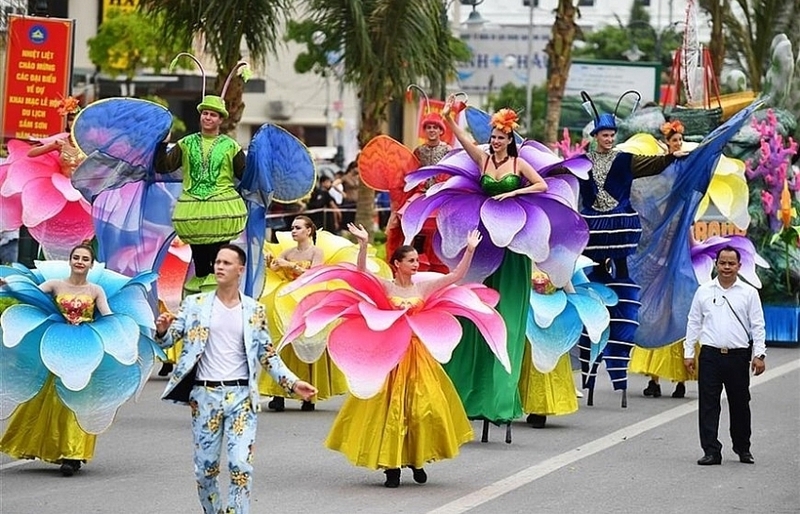 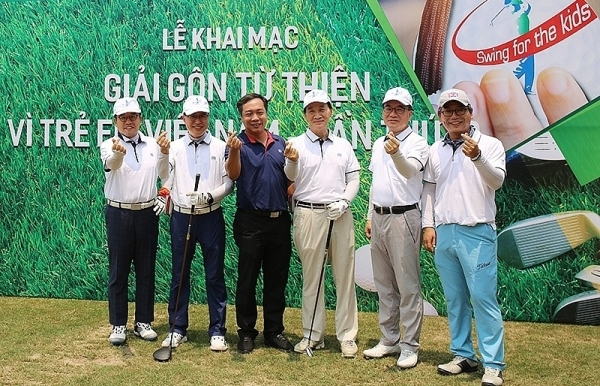 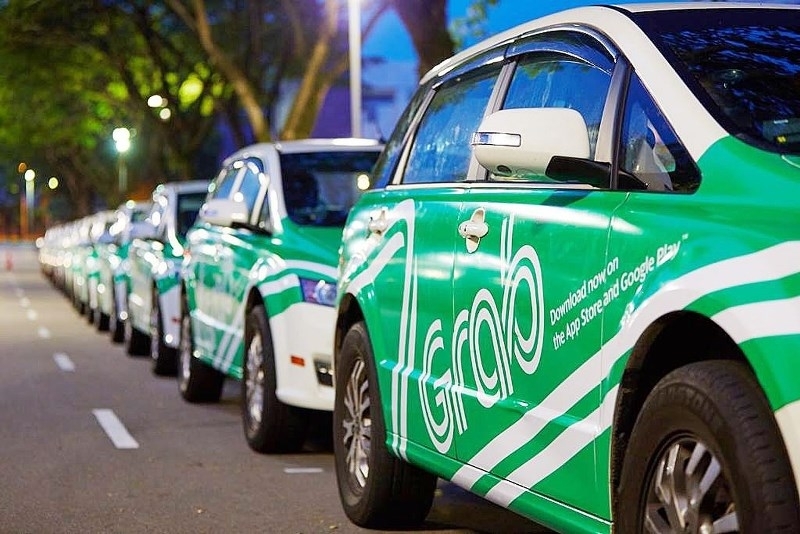 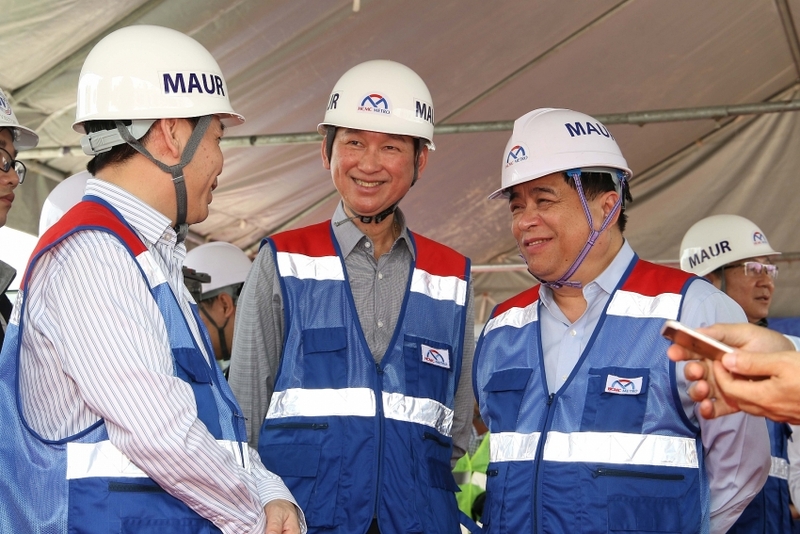 At the site, PM Phuc urged the Management Authority for Urban Railways of Ho Chi Minh City (MAUR) to closely follow the schedule and bring Metro Line No.1 into operation by 2020. 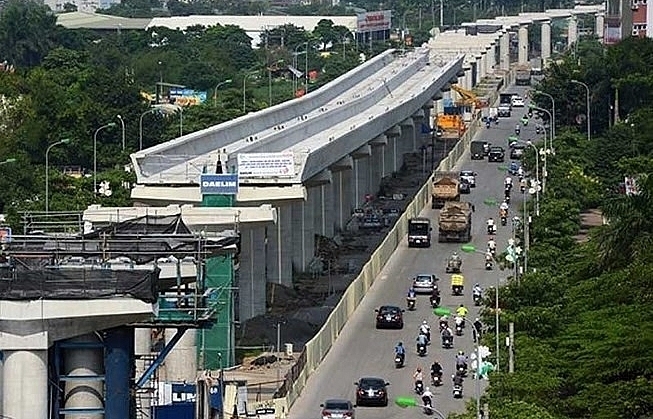 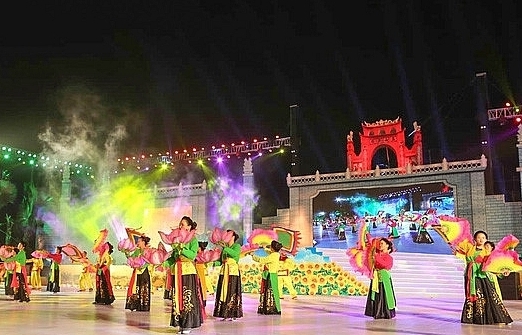 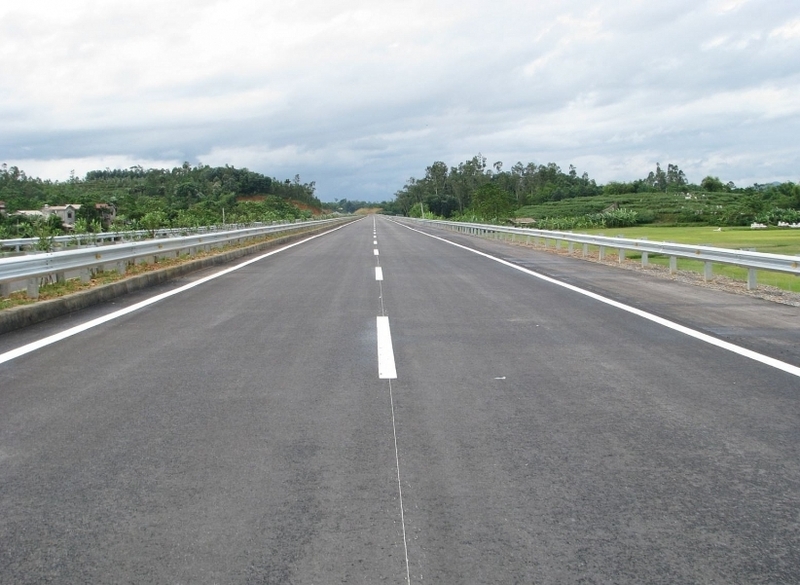 Besides, the premier instructed other management agencies in the city to support and esure favourable conditions for the project to meet the schedule.